Stay on-trend with this handcrafted sandal. A soft contoured insole and shock-absorbing sole keep you in extensive comfort. An adjustable buckle on the central toe-post and an SAS EZ Strap around the ankle provide a customized fit. Heel Height: 1.125". Your new favorite sandal. Laguna combines beautiful, genuine leather straps with the ultimate comfort of a Contoured, Padded Insole and Supersoft® sole, providing a perfect combination for the fashionable sandal-wearer. A metallic buckle across the instep ensures a perfect fit. Small silver embellishments and a shimmery sole make this a stylish and feminine sandal. 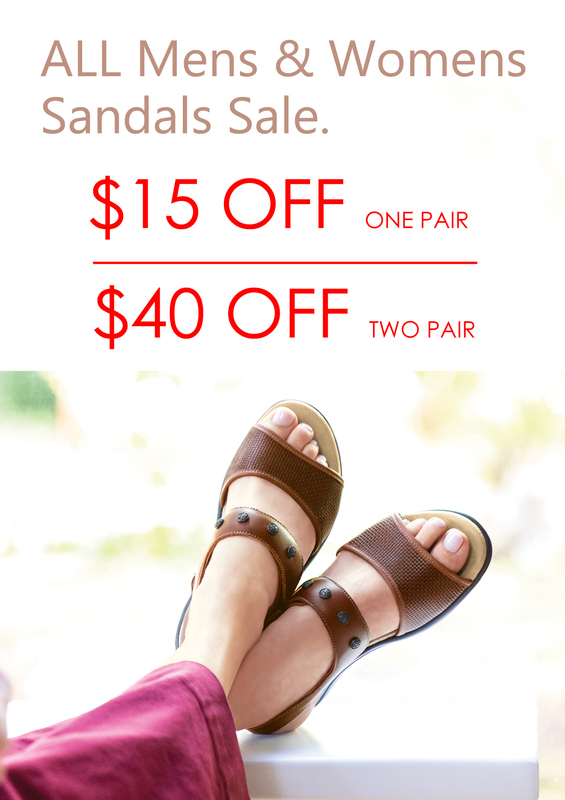 Three slender adjustable straps provide a customized fit to this slip-on sandal, while a contoured insole supports the natural arch of the foot. This sandal pairs well with our SAS Sandal Bling Heel Height: 1.00"